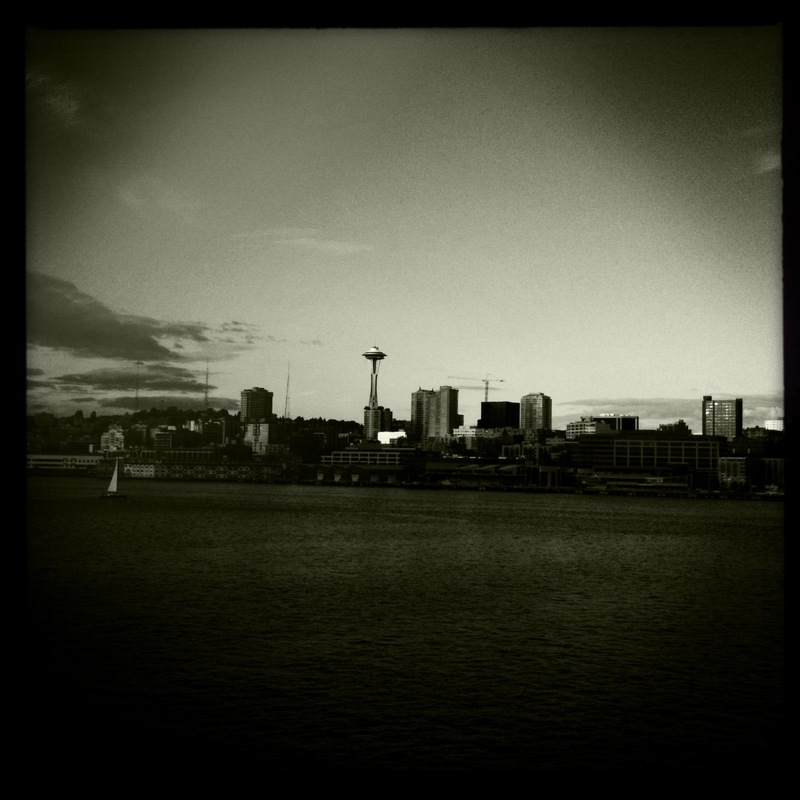 As I write this, I’m sitting in seat 31G on Delta Flight 979 to Seattle. 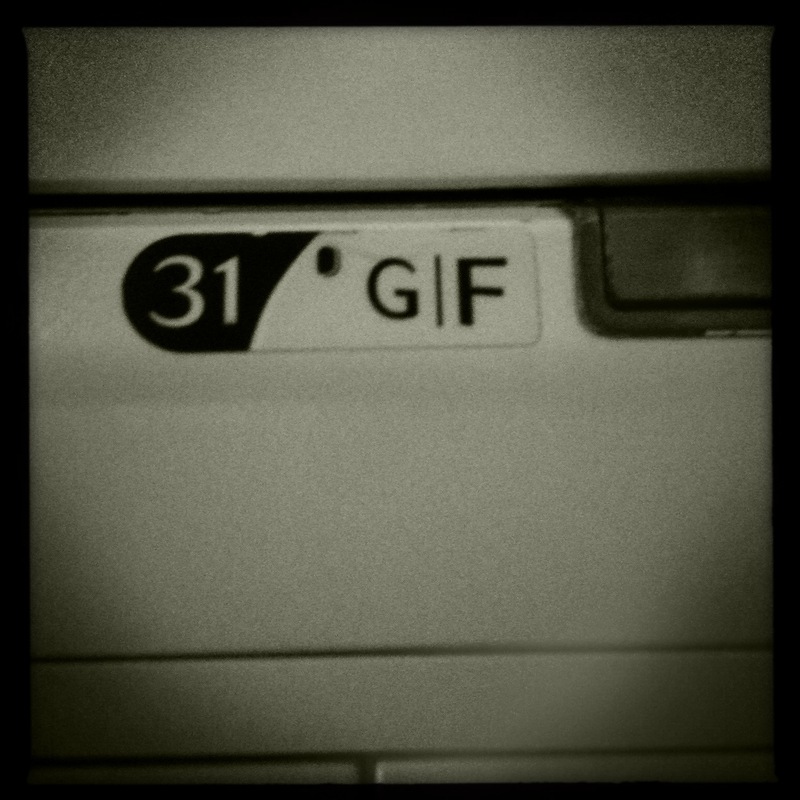 31G, if there were any question, is not in first class. But, 31G isn’t horrible, all things considered. 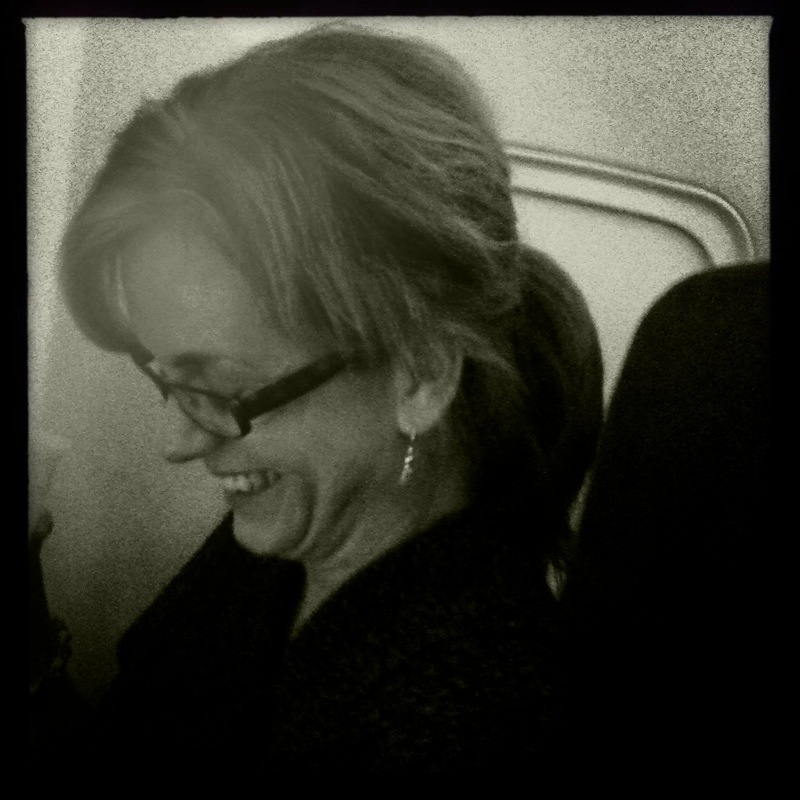 I get to sit next to my wife for six hours, which is rather enjoyable. She’s looking at all the pictures on her iPhone–over 2,000 of them. She documents our family’s life with a smartphone and a good eye for the significant–well, that and the fact that she lets the three year-old walk around taking pictures of ears, breast pockets, and the insides of drawers and closets. I don’t mind flying. I like being unreachable for awhile. I find that with all the electronic devices I have in my life, I’m often too accessible. People can get to me altogether too easily. So, this bit of solace is a drip of water in the desert. Who am I kidding? I’m not that important. People don’t generally sit around trying to figure out ways to get my attention. That notion strikes me as narcissistic and self-serving. In fact, it’s me who likes to be tethered to the world through wireless bonds. I check my email too much, my Facebook status, my Twitter mentions, the stats on my blogs–all too much. What is that? I know what it is. It bothers me to admit it, though. It’s my own insecurities looking for a magic jolt of affirmation, punching the button for another pellet, so I know the world knows I exist. Usually, I don’t think of it that way. I tell myself I’m just doing my job, keeping up with the correspondence, investing in social media presence, blah, blah, blah. Too much of the time, though, that’s precisely what it is. At 34,000 feet, going 527 mph, with no internet access (at least that I’m willing to pay for) it’s hard to lie to myself. Flying over South Dakota brings out my honorable side, apparently. If you meet the Buddha in South Dakota … you have gotten seriously lost. My wife told me she brought a Deepak Chopra book that I could read if I wanted to. Yeah, that’s not happening. Soon we’ll be over Wyoming. Wyoming. That reminds me why I’m in this tin can hurtling through space at 10363 meters at 854 km/h, refusing to part with the six bucks it would cost to watch the in-flight movie. I’m going to preach the Matthew Shepard sermon at Trinity Episcopal Church in downtown Seattle. On an October night in 1998, two men coaxed young Matthew Shepard into a car, drove him out into the country, robbed him, pistol-whipped him, and tied him to a fence to die alone. That Matthew Shepard was gay apparently gave them all the motive they needed to inflict as much damage as venal little minds could concoct. Fear of what’s different? That doesn’t sound altogether right. Of course, fear of what’s different is a part of it. But that seems too easy, frankly. Fear of what’s different is the standard answer in cases like these. But why do we fear what’s different? I think it has something to do with the fear that we are insignificant, with our insecurities about the potential meaninglessness of our lives. Our confidence in our own agency is so tenuous that whatever stands over against how we view the world is a threat. We know enough native logic that A cannot simultaneously be non A. That is to say, we know, for instance, that “World Series Champion” cannot be used as an antecedent qualifier for “Chicago Cubs.” The universe just isn’t structured to allow a thing to be itself and its opposite at the same time. For two men in Wyoming thirteen years ago, the prospect of homosexuality coexisting in a world with “natural” sexual affinities was logically impossible. Matthew Shepard’s existence itself threatened a whole way of construing the world. If your world is threatened, if your equilibrium is disrupted, you’ve got to figure out what you’re going to do to restore stasis. If violence is all you know, violence is what you bring to the existential party. Whether it’s violence on a crisp autumn evening or affirmation pellets dispensed by the ubiquitous interwebz, we’re all desperately chasing meaning, frantically hoping that–whether or not we can make sense of it–sense can, indeed, be made of it. I guess that’s why I’m sitting in 31G, next to my lovely wife on this giant internet-less slinky headed toward Seattle … just hoping to provide (find?) a little meaning, a little affirmation that somehow we all have a place in God’s peaceable kingdom.